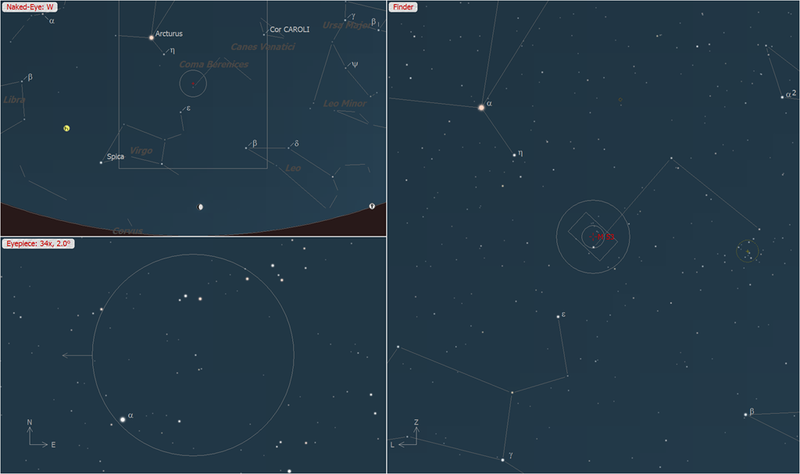 This entry was posted in Uncategorized and tagged Coma Berenices, globular cluster, M53, NGC 5025, NGC 5053. 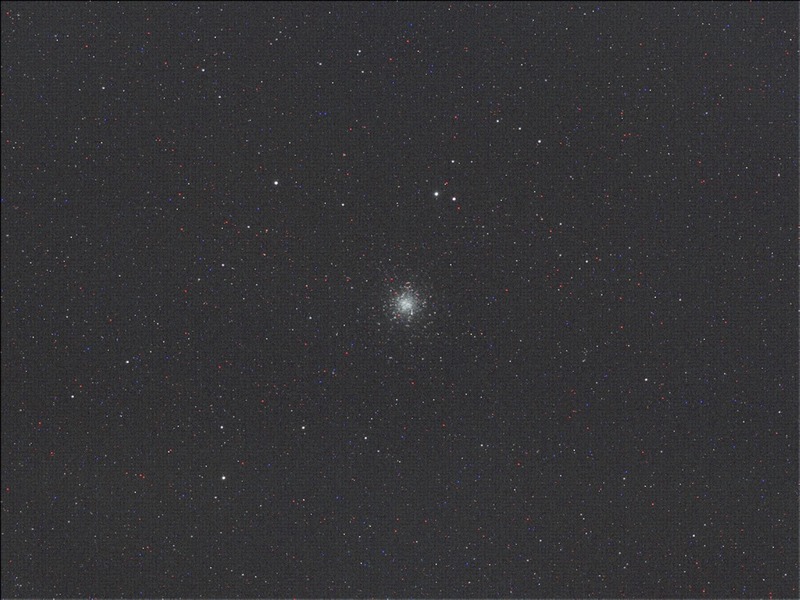 This entry was posted in Astro and tagged globular cluster, M5. 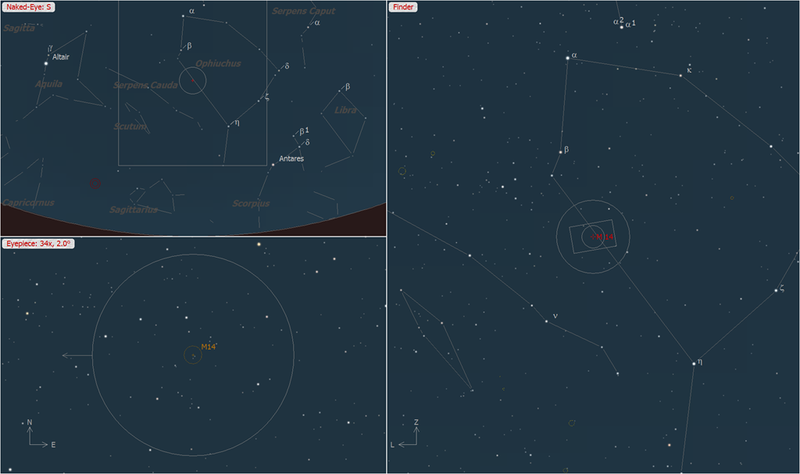 This entry was posted in Astro and tagged constellation Ophiuchus, globular cluster, m 14. 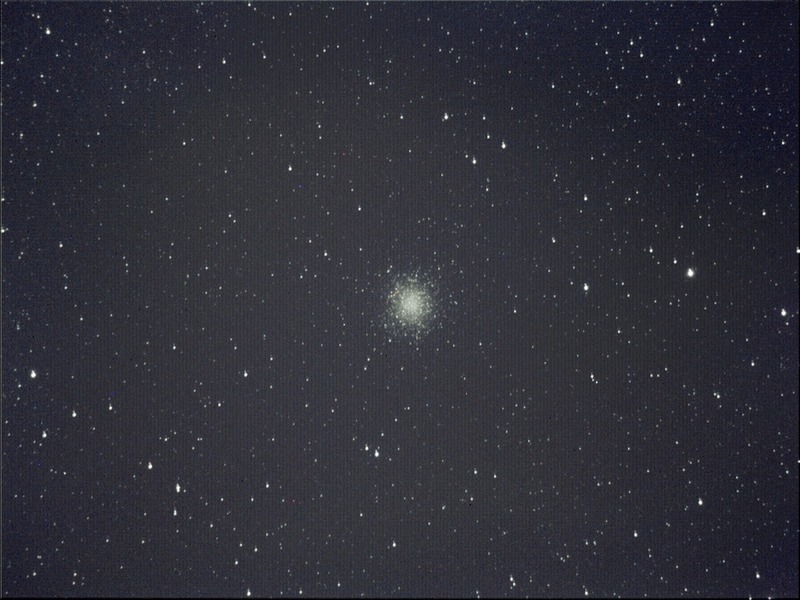 This entry was posted in Astro and tagged Coma Berenices, globular cluster, M 53.